breakup song is out september 4th via polyvinyl and september 3rd in the UK/europe via atp. 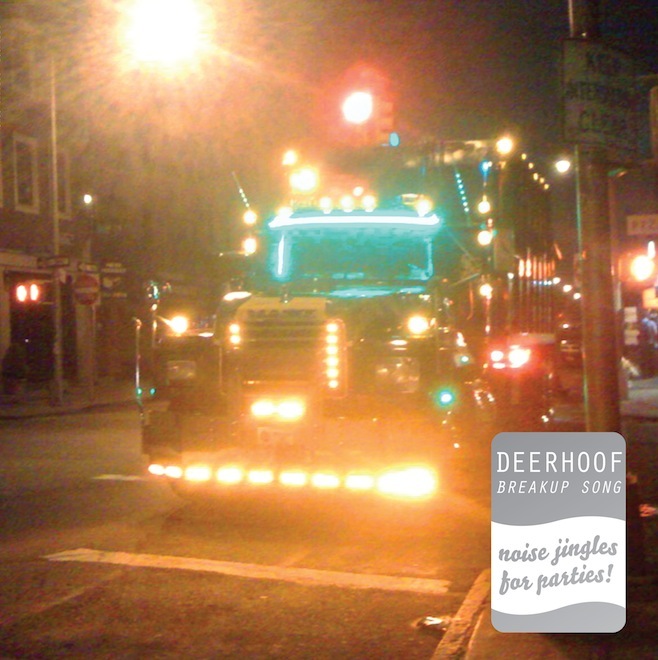 This entry was posted in new release, video and tagged ATP, breakup song, deerhoof, polyvinyl, streaming by magicarrows. Bookmark the permalink.